"It was an accident," Steve Doocy said. 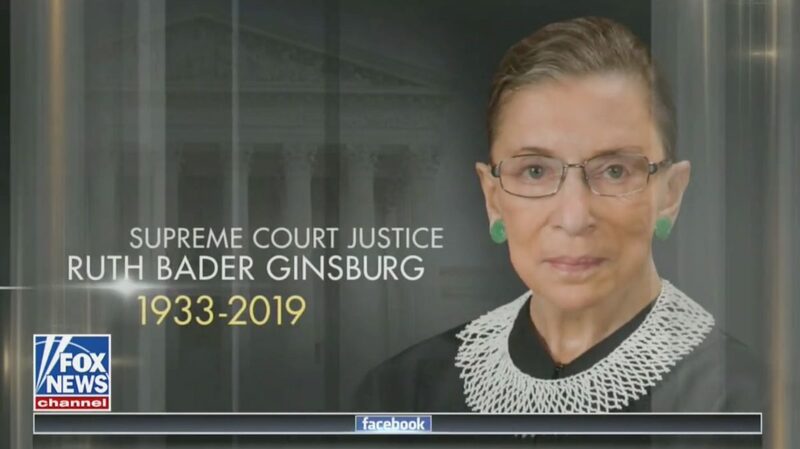 The hosts of Fox & Friends had to apologize Monday morning for briefly showing a graphic saying that Supreme Court Justice Ruth Bader Ginsburg had died, stating that it was a technical error from the control room. Earlier in the program, the graphic aired as the show came from break and just before co-host Ainsley Earhardt was about to do an interview on college campus culture. Ginsburg is currently working from home after recovering from surgery to remove cancerous growths from her lung. Following the surgery, it was announced that there was no evidence of remaining cancer and she is expected to return to the Supreme Court in short order.